I recently made a few purchases for the home and of course made sure that the products I was buying were made by members of our extended American family. When I began blogging more than four years ago about American made products, one of the first posts I wrote was about Libman. 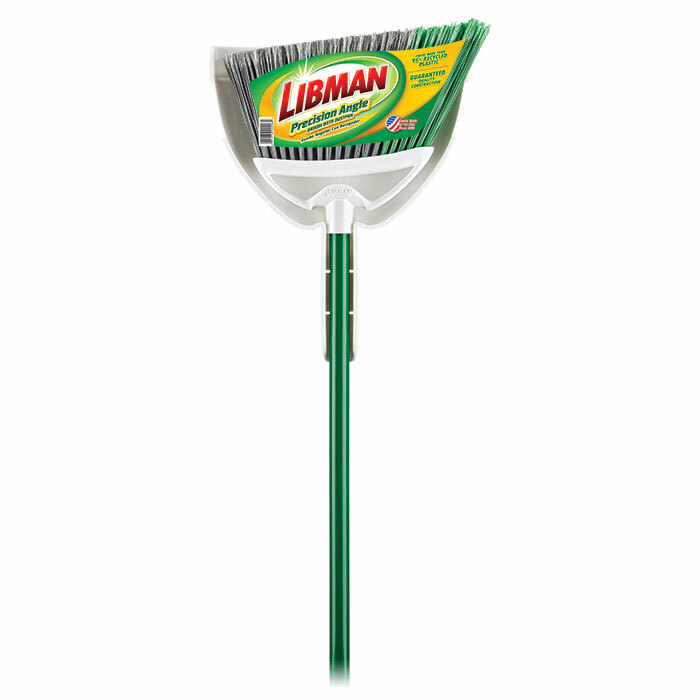 Libman has been around for a long time and is always my go to source of anything having to do with cleaning in the home. I needed a system for cleaning hardwood floors and bought three Libman products to get the job done. First, I removed the big debris with a stylish Libman broom. Once the big stuff is up, I get rid of the floor dust with the Libman Freedom Floor Duster. The Freedom Floor Duster uses a removable duster head can be tossed in the washer rather than disposable sheets. Nice. Finally, for a good wash of the hardwoods, I finish with a Libman Wet & Dry Microfiber Mop. One could I suppose dust with the Microfiber Mop, and then wet it for the final cleaning effort. 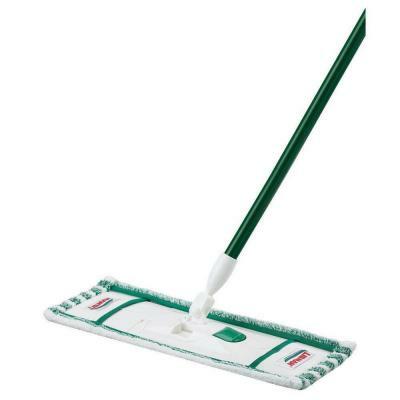 But I like having different Libman cleaning implements for different phases of the hardwood floor cleaning process. 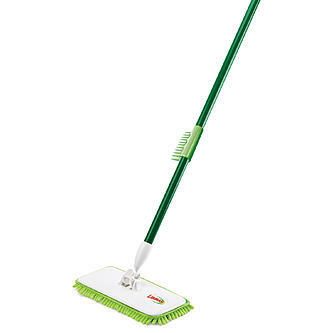 The Microfiber Mop head can be cleaned up in the Washer like the Freedom Floor duster. 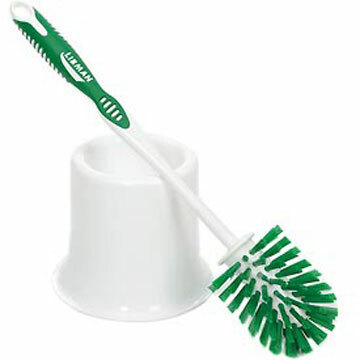 I also got a Libman Bowl Brush & Caddy, but the less said about the use for that product the better. 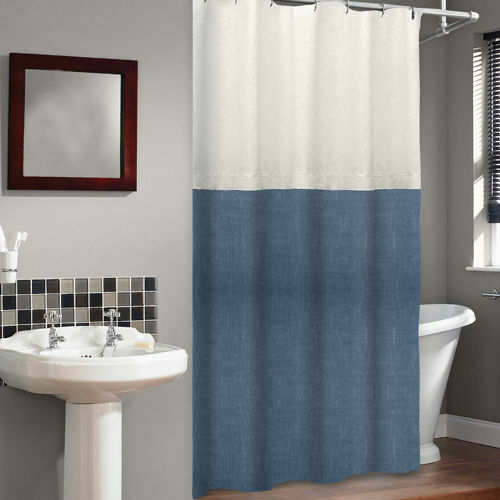 I fancied a new shower curtain, so I went to Bed Bath and Beyond and was introduced to the Veratex Soho Linen Shower Curtain. 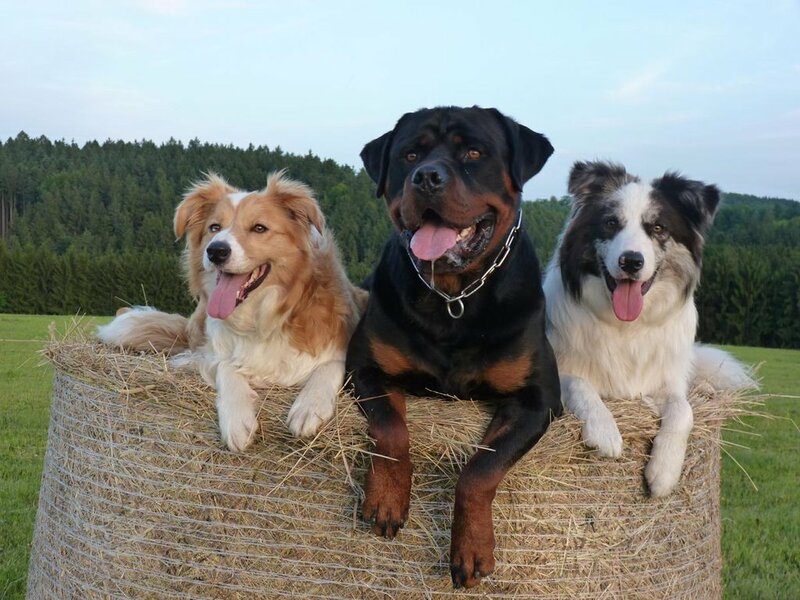 Talk about elegant! Veratex sells a lot of products on their website, but I am not sure what percentage are made in the States. I plan to follow-up with the firm to update you on what other Veratex products are made by Americans for Americans. 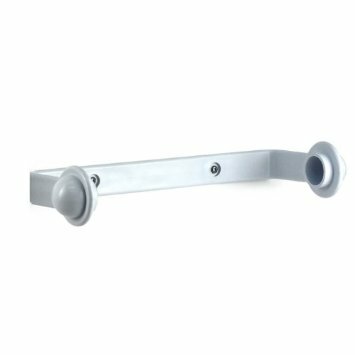 I can’t vouch for the American bona fides for all of Spectrum’s products, but the Wall Mount Paper Towel Holder I bought was made by members of our extended American family. So if you find yourself in need of some products for the home, consider following my lead and buying products made by Americans. If you want to get a really good listing of products for the home-made by Americans, please visit my new Homerica website. This entry was posted in american made, Kitchen, Made in America, made in usa and tagged Made in America, Made in the USA. Bookmark the permalink.